Importance of experienced fire extinguisher installation in sydney. The Australian Standards committee serves as the national voice of safety. Through it, a series of policies have been implemented, promoting more efficient (and more secure) workplace environments. Among these policies is AS 2444-2001, which dictates the procedures demanded for fire installations in Sydney and fire installations in Granville. Be located in a conspicuous and readily accessible position. Be located in an area that poses no hazard to the potential user. Be situated along paths of travel and near exits (wherever possible). Have locations clearly indicted by notification signs. Have locations that feature appropriate mounting heights. 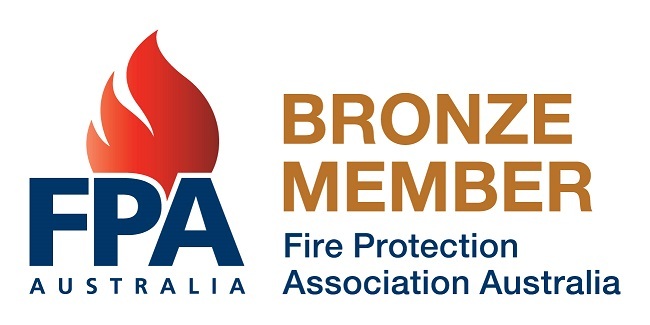 These rules shape every fire extinguisher installation in Sydney, propelling companies toward more effective safety procedures – to ensure these procedures are properly adopted, SPS Fire & Safety offers certified support. A fire extinguisher installation in Granville, Melbourne and beyond demands considerable care – with companies adhering to all AS 2444-2001 regulations. Since 2010 SPS Fire & Safety has ensured that our clients achieve full compliance, offering them experienced support and dedicated service. We install, service and maintain all systems to the highest standards. In need of fire extinguisher installations in Sydney or fire extinguisher installations in Granville? Schedule an appointment with our team today. As the leading provider of fire extinguisher installation services in Granville, we understand the challenges our clients face when selecting equipment. This is why we offer a variety of extinguisher options, catering to all environments (as well as promoting AS 2444-2001 regulations). Class A: Wood, Paper and Plastic. Class B: Flammable or Combustible Liquids. Class E: Electrically Energised Equipment. Carbon Dioxide Extinguisher (Class E and Limited Class A, Class B, Class F). Wet Chemical Extinguisher (Class A, Class F). 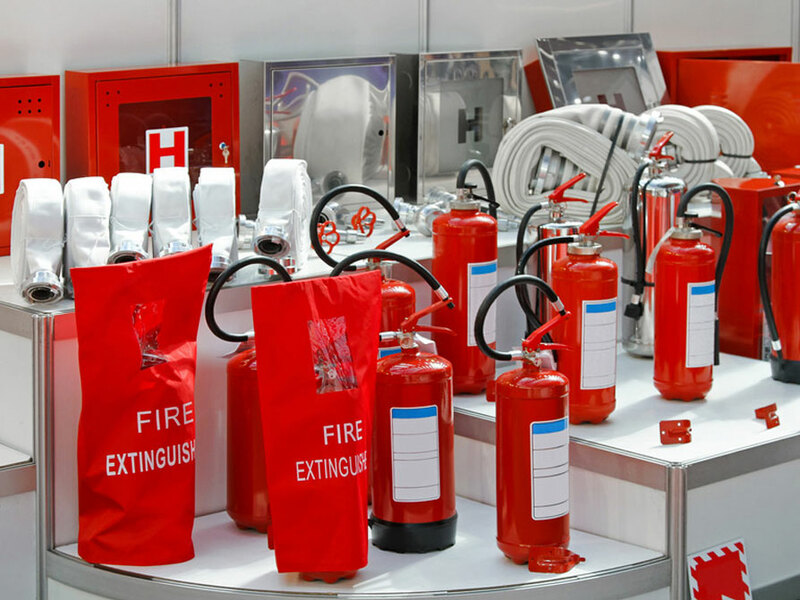 We assess which products would best suit each environment – then we perform compliant fire extinguisher installations in Sydney and fire extinguisher installations in Granville, ensuring that each item is properly mounted and identified. In Need of a Fire Extinguisher Installation in Granville and Beyond? Contact Us! As the premier providers of fire extinguisher installation services in Sydney, Granville, Brisbane and beyond, SPS Fire & Safety seeks to accommodate all company needs. To do this, we offer experienced service, a dedicated team and full AS 2444-2001 compliance.